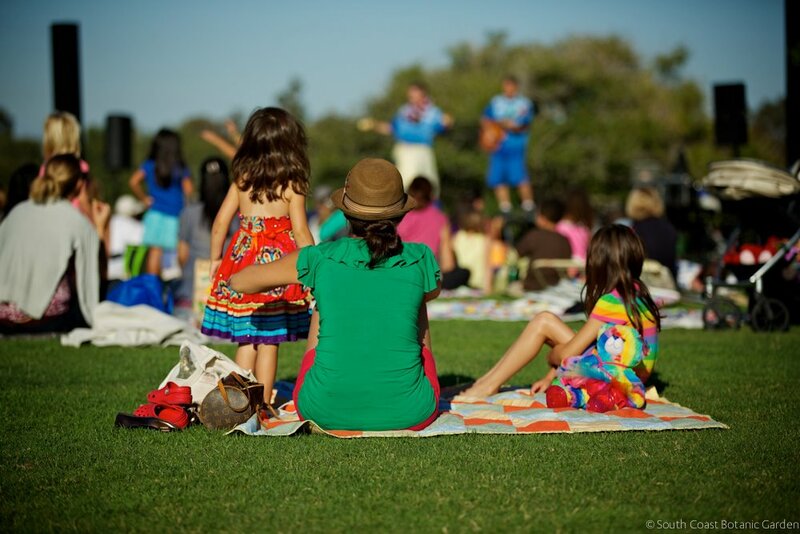 The Trolls and Fairies of South Coast Botanic Garden are gearing up for their annual games. Are you on Team Fairy or Team Troll? This month’s Kids Club event will invite the entire family to join in on the fun as we welcome back our magical creatures. Activities will include troll tower building with natural materials, a meet-and-greet with a real fairy, magical creatures training and fairy soup mixing! Food will be available onsite! 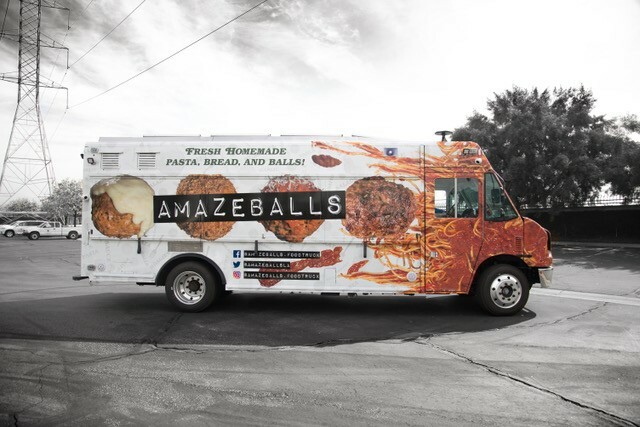 Catering truck Amazeballs will be onsite offering homemade meatballs, homemade sauce, homemade pasta, and more.